The Association of Australian Convention Bureaux (AACB) held its Annual General Meeting last week where achievements were highlighted and the strategic plan for 2015-18 set. 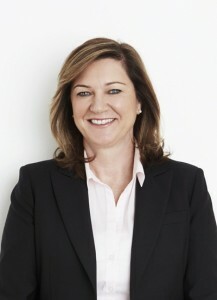 Lyn Lewis-Smith, CEO of Business Events Sydney, was re-elected as President of the AACB with the full support of the board. Ms Lewis-Smith thanked the AACB board and management for their efforts and ongoing commitment to the business events industry over the past 12 months. formal submission to the 2015 Review of the Export Market Development Grant (EMDG) Scheme. ensure sustainability and relevance through stakeholder engagement and delivery of an industry-wide advocacy agenda and strategy.